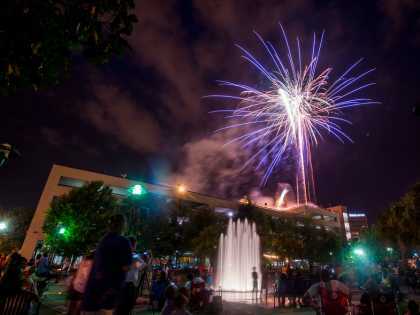 Uncle Sam’s Jam, a Fourth of July Celebration event, takes place at Parc International in Downtown Lafayette. The event, from 4:00 pm to 10:00 pm, is free for all ages. Face painting and other kid-friendly activities will be on hand as well. Food will be available for purchase, and of course, plenty of both non-alcoholic and adult beverages will also be available for purchase. The night ends with a massive firework display that is sure to be unforgettable! 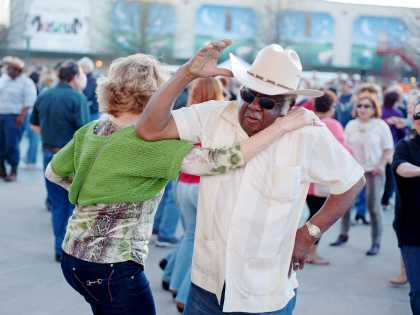 Uncle Sam’s Jam benefits the Downtown Lafayette Restaurant & Bar Assoc. The fundraiser is one of DLRBA’s annual events that continue to help shape Downtown Lafayette’s and the surrounding community’s future. For more information on Uncle Sam's Jam, including a schedule of performances, follow the link to "Learn More". 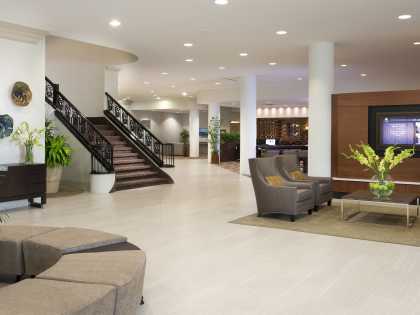 For more information on the DLRBA, please continue scrolling. 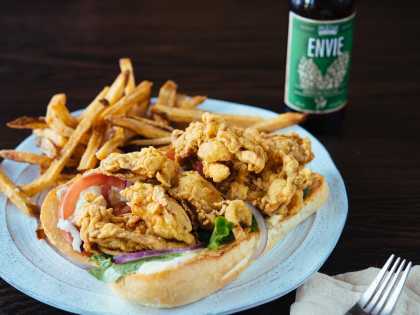 Downtown Lafayette Restaurant & Bar Association (DLRBA) is comprised of bars, restaurants and other businesses in Lafayette, LA and exists to promote our vibrant area! 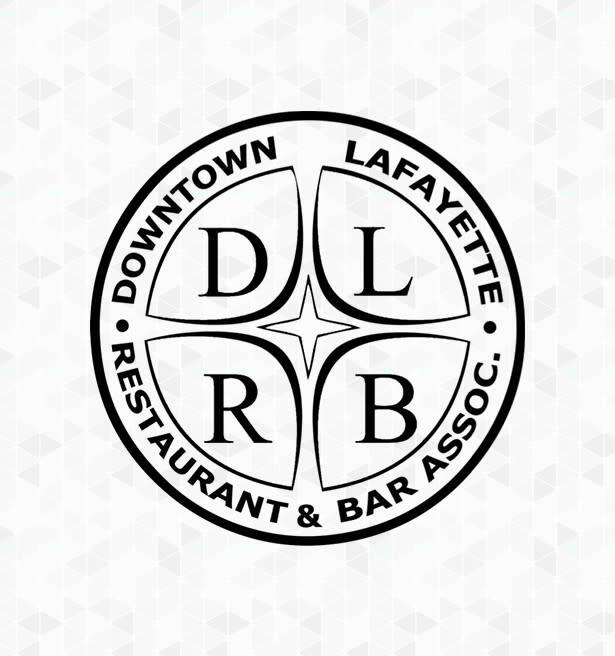 The DLRBA mission is to provide members with a unified voice to represent Downtown Lafayette’s bars, restaurants, eateries, coffee shops, pubs and any other type of service industry-based business wherever our voice can and should be heard. 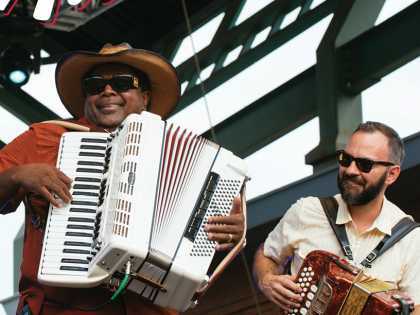 DLRBA works with numerous tourist agencies, government entities and other local businesses to bring more visitors to eat, play and stay in Downtown Lafayette and help to sponsor and produce events highlighting the community encouraging visitors to dine, drink and shop Downtown. Additionally, DLRBA contributes to initiatives to keep Downtown safe and clean by partnering with Sunday Downtown Clean Up, establishing Uber stations to promote responsible driving and working with local government on crime prevention.